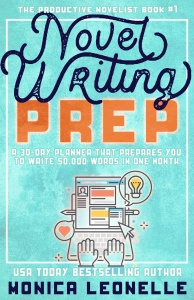 Today is the launch of my new book, Novel Writing Prep: A 30-Day Planner That Prepares You To Write 50,000 Words in One Month, which is the first in a series I’m launching especially for novelists and aspiring novelists who want to focus on writing craft and the business of books. 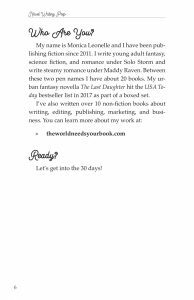 This particular book started several years ago, when I told my accountability group that I wanted to write a new book for National Novel Writing Month and its participants. 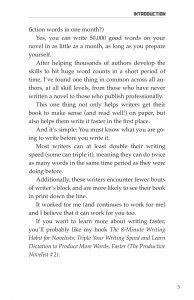 I felt like I had a lot of good stuff to say about story, and a lot of good stuff to say about writing fast. 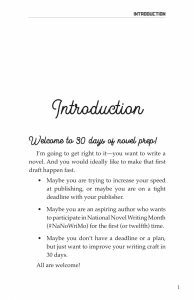 And what is National Novel Writing Month about if not writing lots of words, quickly, so you can build your confidence and express yourself? Who is Novel Writing Prep For? 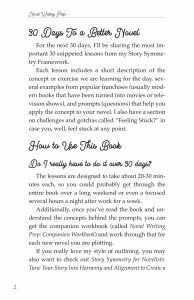 Novel Writing Prep is 30 days of lessons that includes the best content from my Story Symmetry Framework (formerly the Smarter Storytelling Framework). Not only was Novel Writing Prep an absolute joy to write (I love jamming on story structure more than just about anything) it’s also a fantastic book to help you quickly map out a story and get it really, really right the first time around. 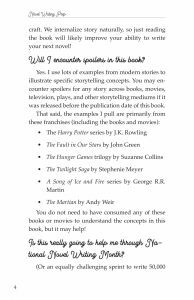 The lessons are simple and littered with modern storytelling examples from some of the bestselling franchises of our time. 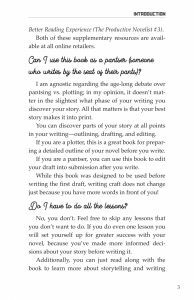 The book is small—only 208 printed pages total—with just enough content to get you really deep into story, without overwhelming you. 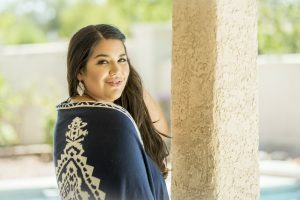 And the content is so, so solid—tested by hundreds of real and aspiring authors at all levels and all stages in the process. Finally, in the book, I share my Ultimate Novel Plotter, which is my go-to document of questions and reminders to make sure that my story is in deep alignment around theme. This is a document I put together after years of writing and plotting stories (my first novel came out in 2011 😲) and after reading 70+ books on writing craft (and counting). 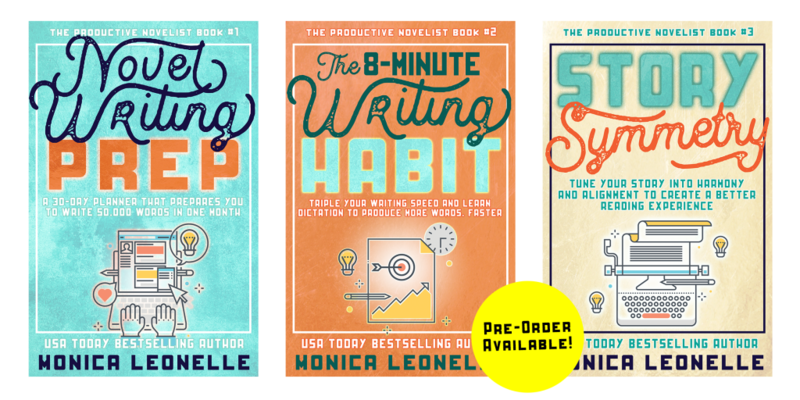 I hope you’ll check out the book and the new series, The Productive Novelist, which has many more releases planned to help you outline, draft, edit, publish, launch and market your novel!